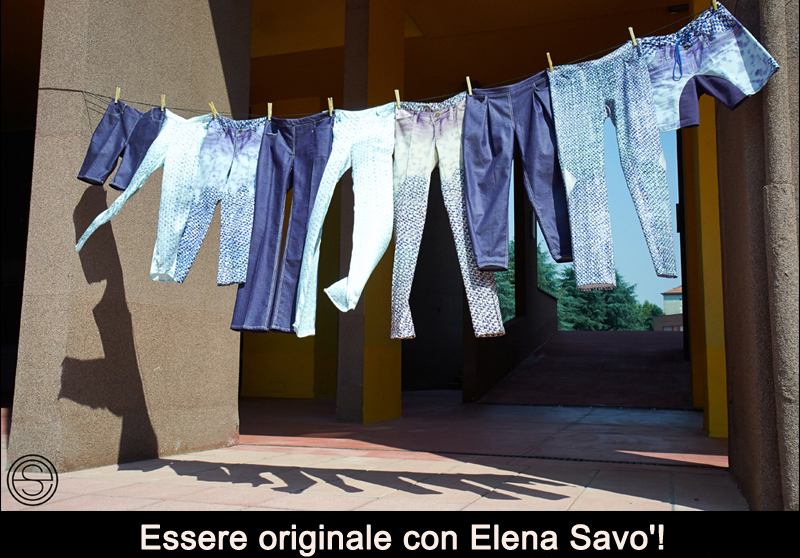 Elena Savò is an experimental high quality brand made in Italy, focused on clothing and accessories. 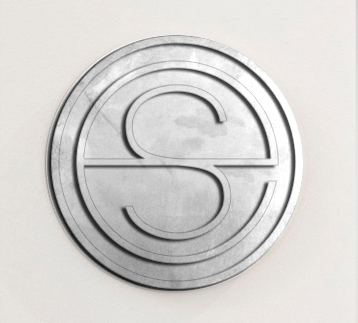 The brand is based on a vision of the denim at 360 °. 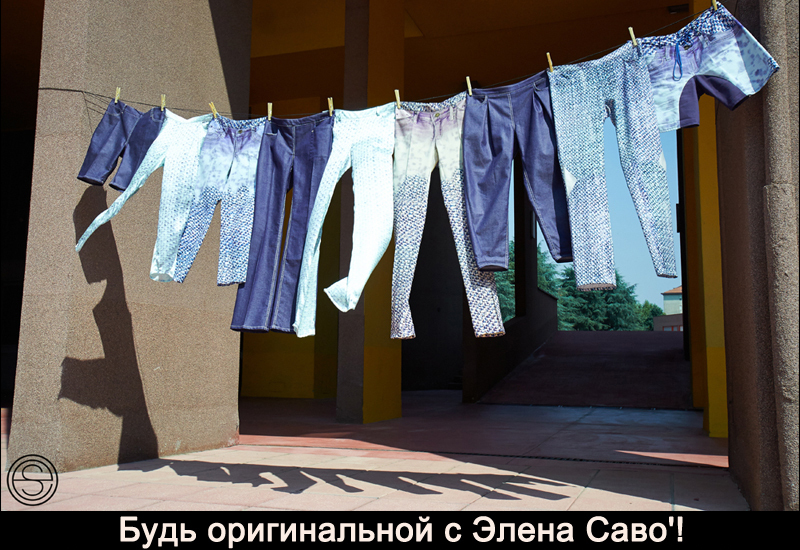 The goal is to ennoble jeans, reinterpreting it in a whole new way. A more stylish connotation without sacrificing the comfort is given to denim. The concept of brand is “Denim is Popular”. The brand tries to suggest constant references to the jeans through different elements: the use of denim texture, enlarged and worked as patterns for prints on fabrics, to the choice of some typical cuts such as the rear yoke of denim jackets. It puts a lot of attention in the study of finishes: privilege double stitched, with a thick wire, metal buttons and rivets. Basing on the inspiration of each collection, there can be added reasons such as laces, flower motifs or degradè. The clothes are for people who want to stand out from the crowd and get noticed. The woman who turns the brand is elegant and confident, positive, cheerful, well-educated, modern, and in step with the times. In summary, a woman who has the courage to dare and appear.